Do you want to know how to make coffee? Perhaps like me you’ve bought the best coffee maker you could but you are still trying to figure out how to make a decent cup of coffee. Do you wonder why that stuff in your cup doesn’t taste like the Starbucks coffee you had yesterday? Help is at hand, if you stick with me! This section of the PurelyCoffeeBeans aims to show you what types of coffee drinks you can make and how to make coffee: hot coffee drinks, iced coffee, etc. We’ll start from basic tips on how to brew coffee and look at a range of methods to make great coffee. After all, it really isn’t rocket science! There are many brands of coffee on the market, and many forms of coffee, but PurelyCoffeeBeans only recommends that you buy coffee beans (in most cases). Simply put, buying your own coffee beans and grinding them yourself means that you can actually control what goes in your cup! When you have chosen your types of coffee beans, you’ll still need to buy a few coffee making supplies such as filter papers, coffee spoons, etc. Now you’re ready to learn how to make a coffee taste great! Exciting! There is a huge repertoire of hot coffee drinks the world over. From making espresso or cappuccino or cafe au lait in Europe, to the latest trends such as the flat white from Down Under. Whatever kind of hot coffee drink you are making, there is a recipe for that. And it’s actually pretty easy if you want to learn how to make coffee drinks, even the more complex ones! Popular choices from restaurant and coffee shop menus include: Espresso, Cappuccino, Latte, Cafe Mocha and that’s just the start of the list. Not only that, but we look at typical coffee makers, including the popular French press pot, the drip coffee maker, and the European Moka pot. We’ll be adding recipes for some of the more popular ones, and making recommendations about what coffees and equipment you might need to make those. 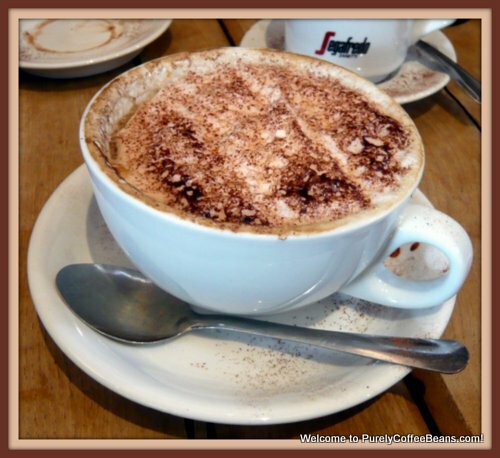 You can find out how to make cappuccino in this article which includes tips on which coffee beans to choose, how to make cappuccino, even if you don’t have an espresso maker. It also suggests good non-dairy alternatives to milk. With summer coming, iced coffee is a popular choice in hotter days or climates, and can be a great alternative to iced lemon tea! With a little milk or cream, sugar, and caffeine, it can be the best way to shake off the stupor of hot and humid summer days! 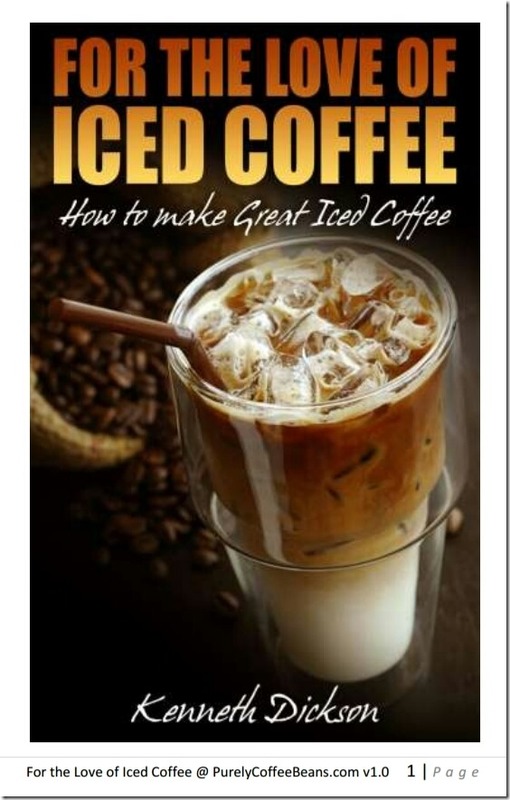 You can start with simple iced coffee recipes or cold brew coffee, both of which make great beverages in a hot summer day, should you want to learn how to make iced coffee. Of course, when you make the iced coffee yourself, you can control the ‘formula’ and the amount of calories. But it’s always wise to be aware that iced coffee calories can be significantly higher in commercial or prepared products. For summer 2011, we’ll be adding our Frappe Drinks section with information and recipes on how to buy or make Coffee Frappes. These drinks have been popular for decades in some countries, and are a totally heat busting way to enjoy a refreshing coffee beverage. So bookmark this page! It’s easy to learn the coffee drinks names as well as how to make great coffee drinks, once you have the knowledge, skills and supplies! I’ll be adding recipes to showcase some of the drinks I’ve tried! I’ll teach you how to make coffee, really good coffee! And if you have any great coffee recipes to share with us this winter, why not drop one in the form below! I’d love to hear from you!